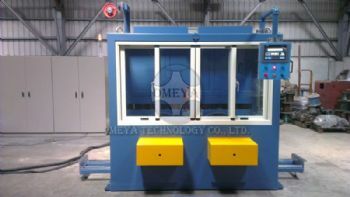 For the purpose of running the Extrusion Line nonstop, OMEYA Technology offers a wide range of Dual Cone Pay-off Machine. 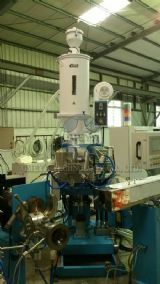 Dual Cone Pay-off Machine is utilized with Extrusion Line that could make the bobbins be changed without any stopping procedure. 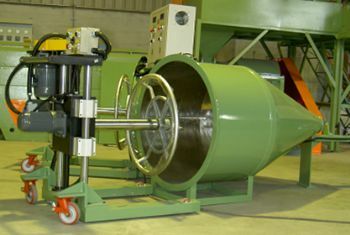 Operators can load the bobbins on the portable trolleys with hydraulic lifter. 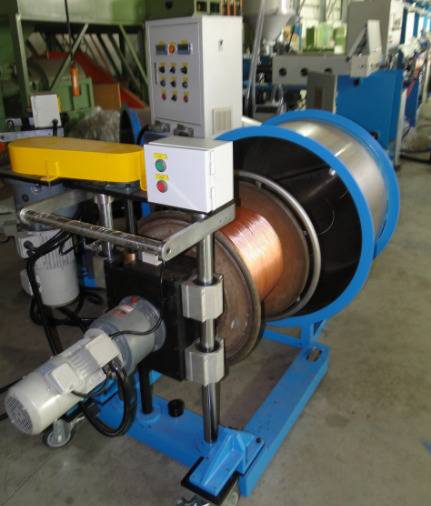 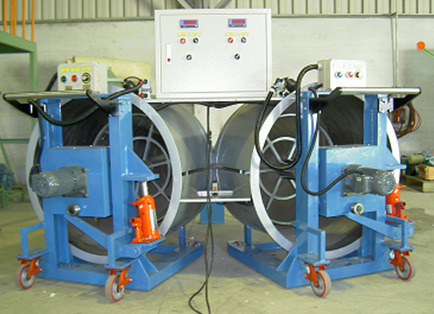 By pulling out the wire through a rotating device, in front of the bobbin flange, the operator can connect the Extruder with the Dual Cone Pay-off Machine.